Looking for a new mattress? 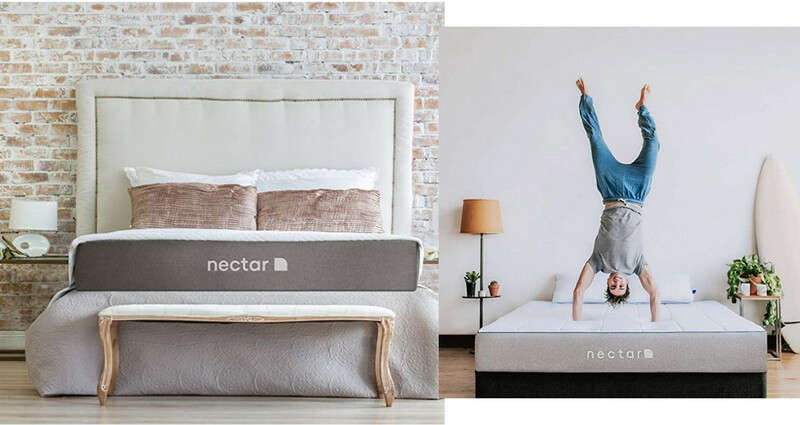 Through today only, Amazon is offering a sale on Nectar mattresses! Get up to 45% off. Choose between six different sizes. You’ll also get two FREE Nectar pillows (a $150 value) and your purchase includes a 180-day home trial and a forever warranty. This offer is valid through today only and delivery is FREE.